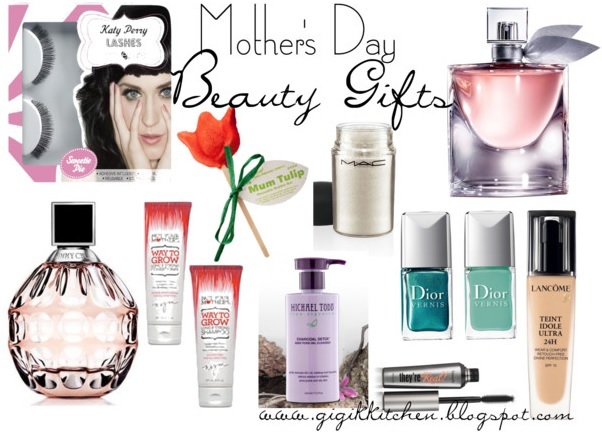 May is here which means Mothers Day (May 12th) is right around the corner. Gift ideas of chocolates and flowers will most likely be the first thing on our minds but these cliche' gifts may not impress our moms quite so much. I think a day dedicated to moms is so nice as I am one myself and I know how much hard work goes into it every single day. My mom for example is an extremely hardworking mom and she cares so much about each one of us every day. Obviously I think she deserves a great deal of recognition for all that she does. My idea of a perfect mothers day would be to spend it with my adorable son doing something we love to do together. 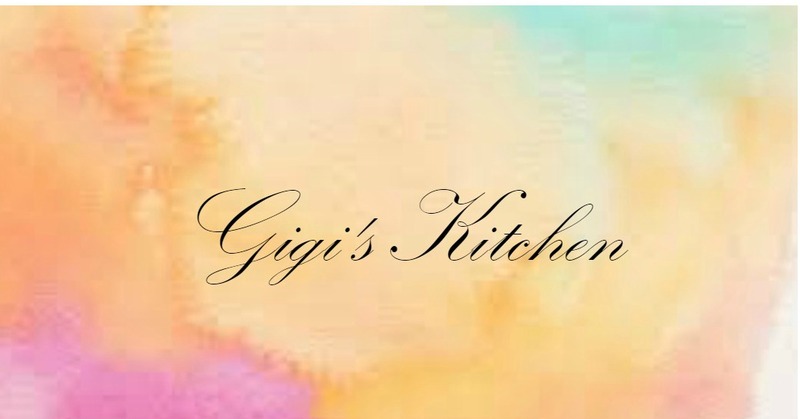 Hopefully my list of items here will help you out in finding the perfect gift for that special women in your life in time for this mothers day! These are all things I would honestly love receiving myself so I think I can safely say this will double as my May wish list too! I've chosen things from different categories and price ranges so there should definitely be something to suit every budget and taste. 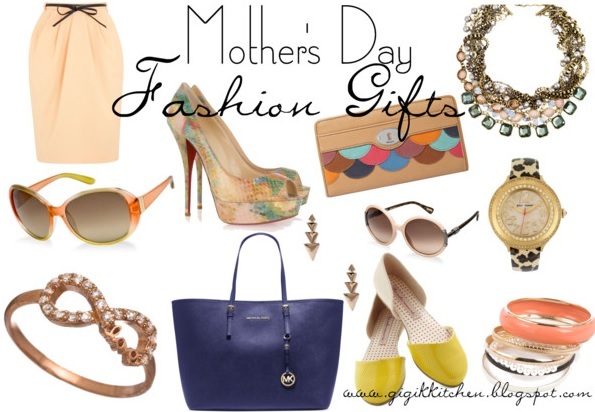 What are you giving your mom this year? No matter what you give her- an e-card, a hug or a phone call to say you love her- it'll be the best gift she's ever received since it's from you! If you are a mom then I hope this day will be super special for you in every way! 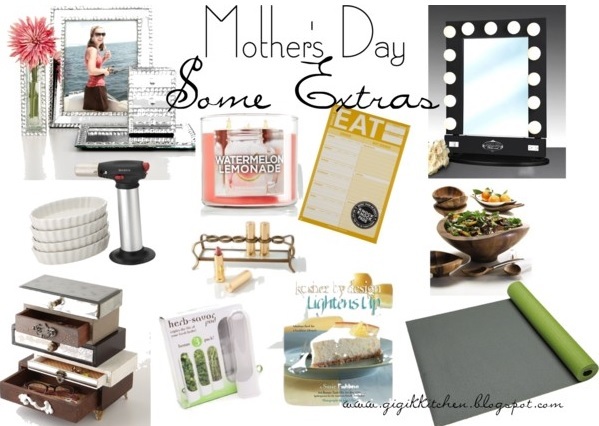 And if you are on the search for a gift for a very lovely mom out there then I hope my gift guide has been extremely useful to you! Got a great gift idea?! Leave it in the comments form below..I'm sure it'll be useful to everyone and I love to hear your recommendations!